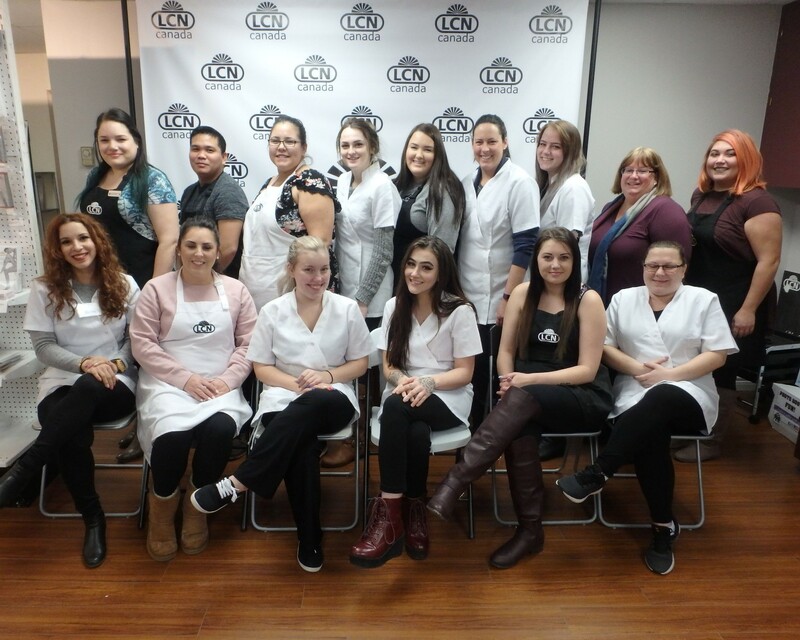 The quality of training students receive at Eastern Esthetics gives them the professionalism and skills needed for success. Check out our gallery of graduating student classes. Get the latest tips and promotions by signing up to our Eastern Esthetics newsletter. Keep up with the Latest trends in the industry. Sign Up Now!